Wow, what a view! 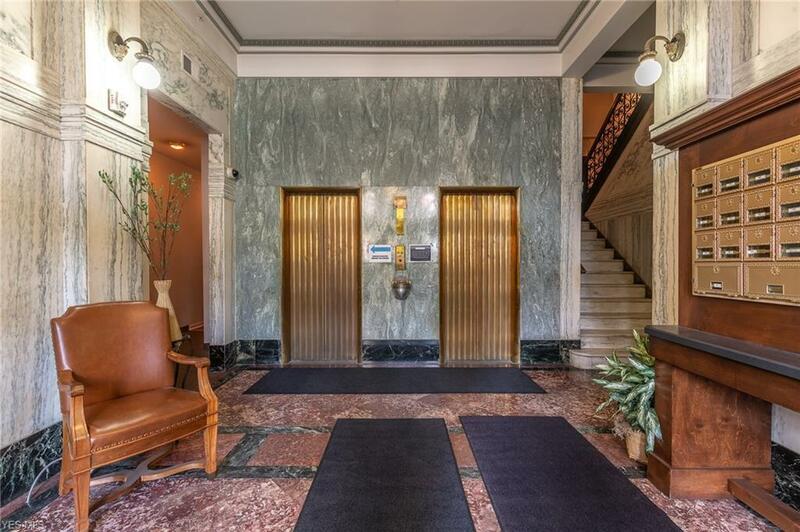 Stunning 2 bedroom, 2 bath condo in the heart of Downtown Cleveland, directly overlooking revitalized Public Square. 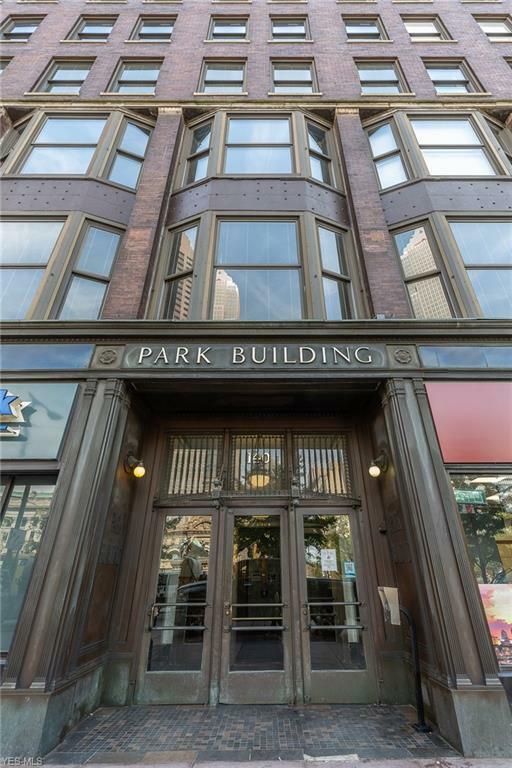 Enjoy the best of Downtown Cleveland amenities within walking distance, including the Rock and Roll Hall of Fame, Sports and Concert venues, the Warehouse District, and East 4th corridor. 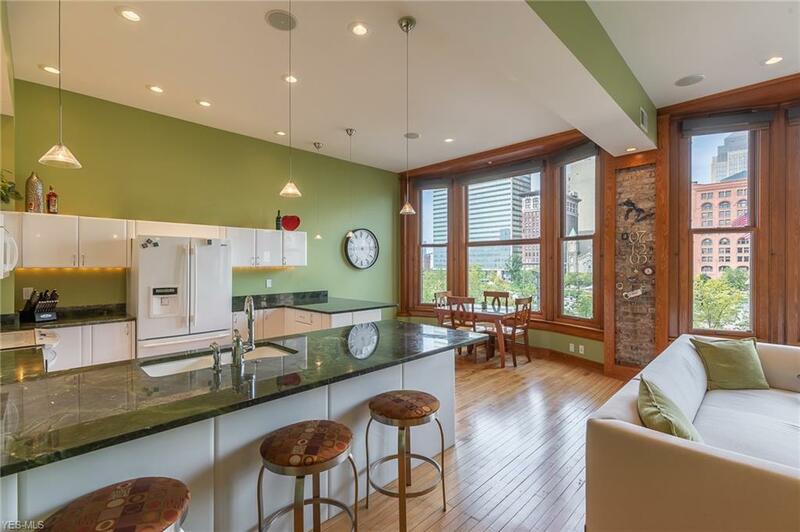 Open floor plan with gorgeous hardwood floors provides a wonderful space for entertaining. Wired for sound and data throughout, featuring new Ecobee and Control4 "Smart Home" technology systems. 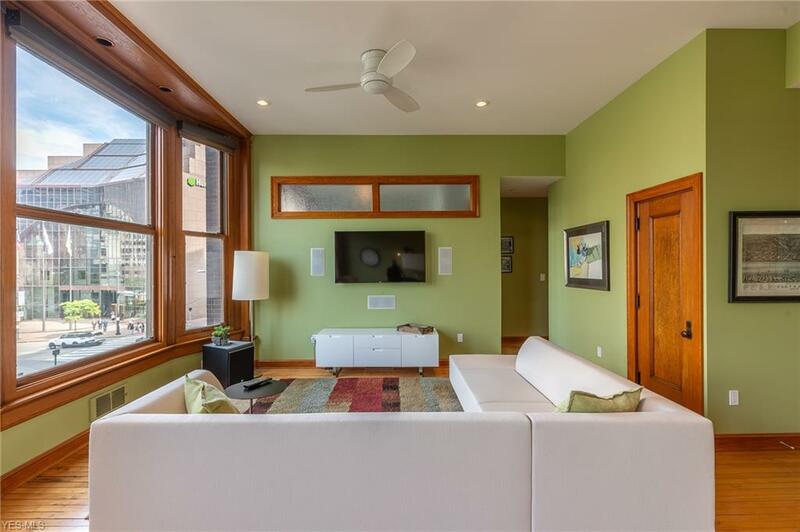 Additional upgrades include heated flooring in bathrooms, and steam shower in master bath. Plus new insulated window in master bedroom, and remote shades/window treatments throughout. Indoor parking space for added convenience for $225/month. Tax abatement through 2020!